Allahabad High Court Class-III Class-IV & Contractual ICT Result 2018: High Court of Judicature at Allahabad has been declared the Class-3 Class 4 & Contractual ICT/2017 examination results today. Computer Type Test for class 3 post was held in 30.11.2017 and now the Alahabad high court has been declared its result. 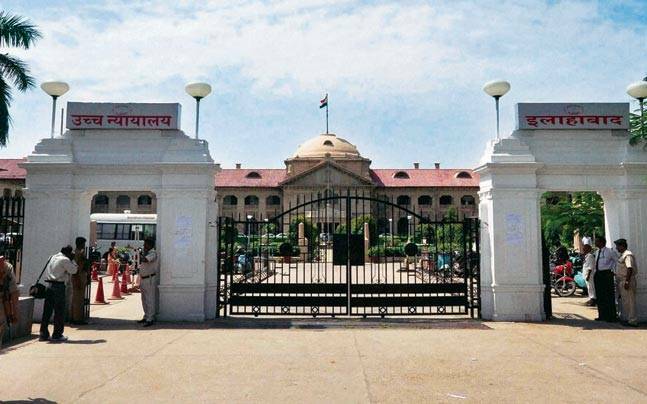 Allahabad High Court also declared the result of O.M.R. based written examination for Stage-II. You can also check Allahabad High Court Clerk Drivers Steno Group D Result through our website by downloading the PDF file for all posts. After the Final merit list students have to show their original documents to Appointing Authority. Candidates must reach at the given venue at time to verify their original documents/ certificates. Candidates who belong to OBC/SC/ST must show their caste certificate during the document verification. Appointment For Class III Class IV & Contractual ICT post may be extend for some time but not more than 2 years that means candidate must appoited within 2 years of result declaration. Candidates can also check UP NRHM GNM Bridge Program Result through our website. We will also update Allahabad High Court Class III Class IV & Contractual ICT examination details here so stay in touch with us to get latest information regarding exams.